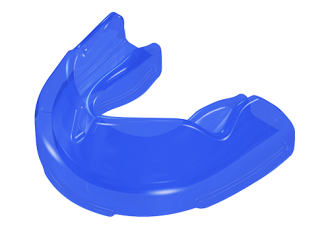 The POWRGARD® sports protection range features state of the art mouthguard designs which provide athletes with a great fit as well as superior protection against tooth or jaw injury. 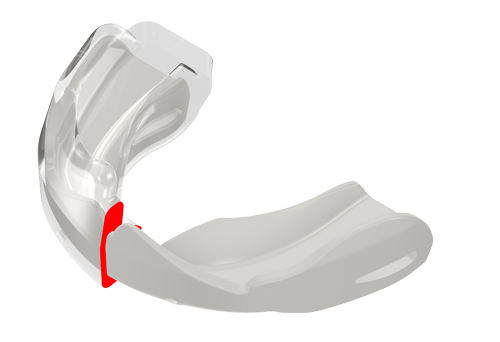 No other mouthguard range includes POWRGARD®’s patented advanced features designed specifically to provide sports people with the confidence to perform at their best. The Powrgard® Professional range features a high, soft outer layer which moulds firmly to the teeth and gums to provide an exceptional level of comfort and protection. Suitable for ages 13 to adult the Powrgard® Professional is ideal for all high impact sports which require a professional level of protection. Specifically For Ages 5 - 8. Designed with single layered characteristics, the Powrgard® General Protection range provides users with an exceptional level of comfort and protection for low-medium level contact sports. The Powrgard® Max Protection range features the full suite of World Leading Technology features, which provide the maximum level of protection for the teeth and jaws. Ideal for all high impact sports, the Powrgard® Max Protection range is suitable for ages 12 to Adult. 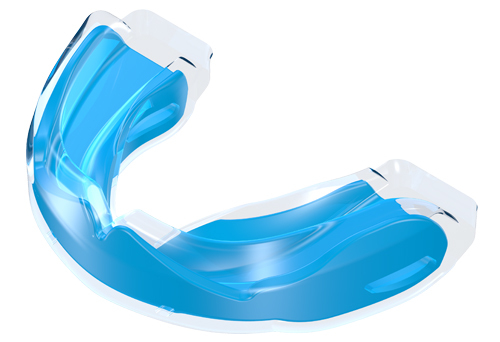 Powrgard®’s orthodontic range features patented channels which fit over all makes of braces and prevent laceration of the lips. A thickened base adds extra protection for the front teeth and jaws. 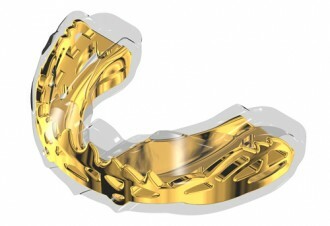 Fits Over Braces - Protects Upper Teeth. 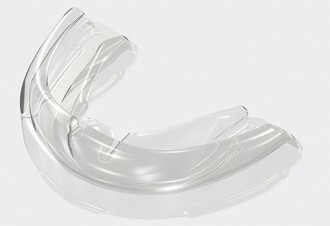 Fits Over Braces - Without Moulding. Mouthguards are a perfect breeding ground for bacterial growth. Bacteria get trapped in crevices and pores of the material and if not cleaned properly, the germs can flourish and multiply. 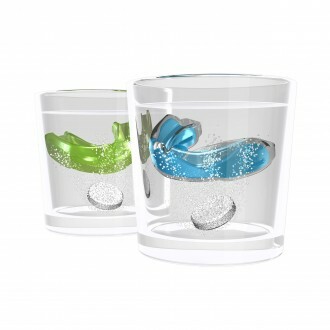 Myoclean™ keeps your mouthguard hygienically clean and removes stains, while leaving it with a fresh minty taste. Hygenic clean for your mouthguard.